and dispelled the myth that 'Analytics companies only hires experienced employees'. He spent time in Grail Research in financial and market research recently moved on to SmartCube. 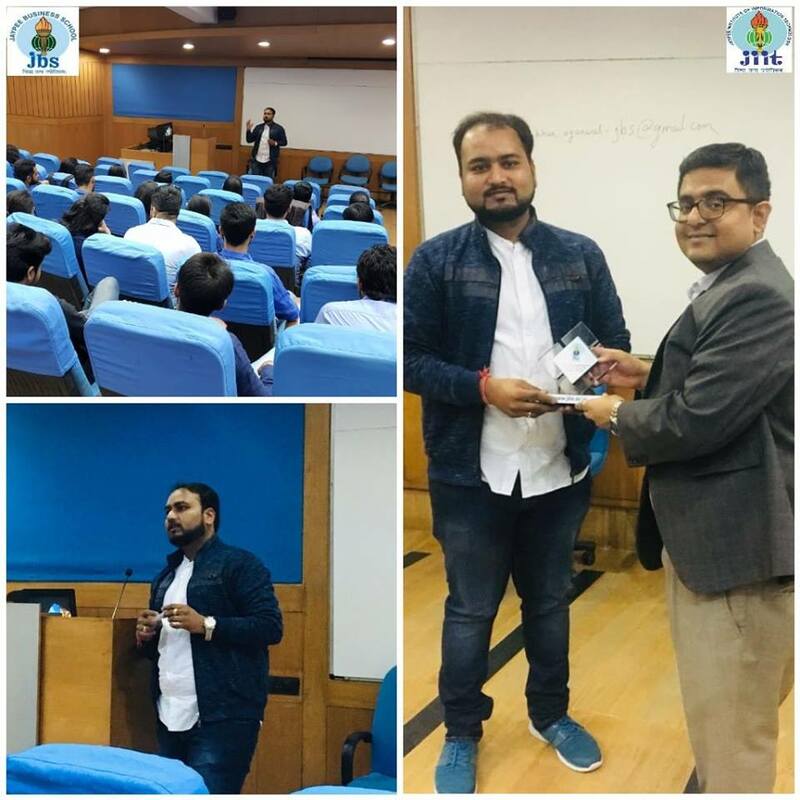 He also made us aware that how analytics is to be presented in front of leadership and management for impactful decision making and how it can be presented in students resume as well. 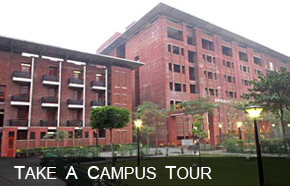 JBS, Noida wishes him good luck and also ensures that he achieve heights of success in his career.